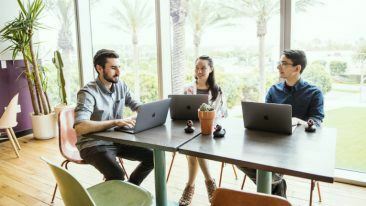 According to Klip co-founder Juho Oranen, the service "takes the entire dating segment in a more social and realistic direction, limiting the differences between virtual and face-to-face meetings". 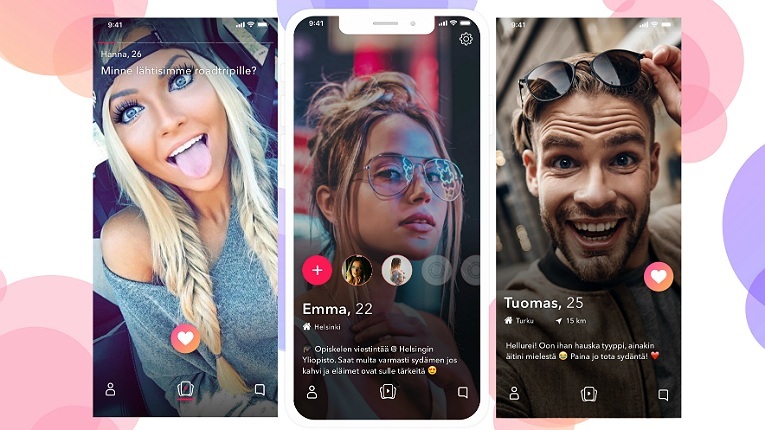 The Finnish video dating app Klip will be merged into eCift, a dating service with over six million registered users in Germany and Turkey. Klip is a dating app that promises to make the experience of meeting new people more genuine and personal compared to photo-based dating services by allowing users to create and share short video profiles. 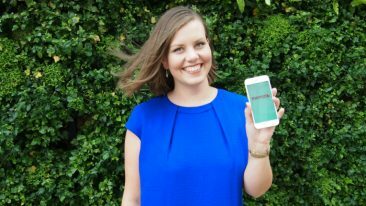 It is also the world’s first dating app to introduce a feature that combines the virtual and face-to-face meetings of its users. “Klip takes the entire dating segment in a more social and realistic direction, limiting the differences between virtual and face-to-face meetings,” says Juho Oranen, a co-founder of Klip. 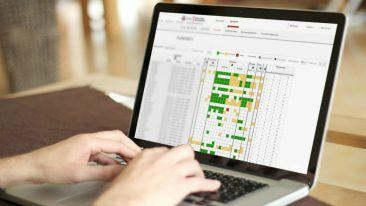 The responsibility for administering and developing the services of Klip and eCift, as well as for launching new services in the social discovery category for the global markets, has been handed over to Discotec, a Finland-based technology company established as part of the transaction. “Young adults are consuming record-breaking amounts of video content,” says Oranen, the newly appointed marketing director of Discotec. Discotec is majority-owned by 3TS Capital Partners, a Helsinki-based venture capital company operating in Central and Eastern Europe. Pekka Mäki, the CEO of 3TS Capital Partners, says the transaction will create synergies for the investment company by enhancing its technological resources and supplementing its product development expertise with innovative expertise from Finland. “The transaction provides us with strategic expertise and unique technology especially for developing dating services,” summarises Mäki.